The wines of the North Face CARA NORD, give hints of the Prades Mountains: their altitude, steep inclines, deep vallies, poor and hostile soil, and dramatic scenery. In facing north, CARA NORD is exposed to extreme contrasts in temperature; the air is healthy, energising and positive. CARA NORD wines remind us of the beauty, the magnetic attraction and the challenges of mountain viticulture. It is an environment that demands technique and precision; only those with ability and experience know how to make the altitude shine through. Few will be able to enjoy the pleasure given by the CARA NORD wine as production is limited. CARA NORD creates sincere and bold wines, withtransparency, where everything is as it seems and is inspired by respect for the mountains that surround us. The CARA NORD vines grow at altitude in the Prades Mountains, under difficult conditions, creating unusual wines which truly reflect this clean and unpollutedenvironment. The vineyards are situated in Spain within theDomination of Origin Conca de Barbera, where there are still new treasures to be discovered. Composed of Garnacha, Syrah and Garrut (an indigenous varietal). A fabulous nose of spring flowers, blue, red and black fruits and wet rocks/gravel is followed by an elegant, medium to full-bodied, fruit-laden, personality-filled wine. Parker Wine Guide scored 91 points for Cara Nord 2016. And said: " This seems to have changed the wine’s aromatic profile in a volcanicish style. 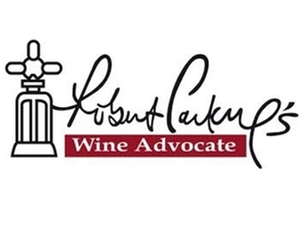 The palate is medium-bodied, with fine tannins and very tasty flavors. This is a great value, a characterful red. " I sure wish wines such as these had been available 40 years ago when I was in college, as I would have drunk a lot less Gallo Hearty Burgundy and Beaujolais! This beauty can be enjoyed now and over the next several years." 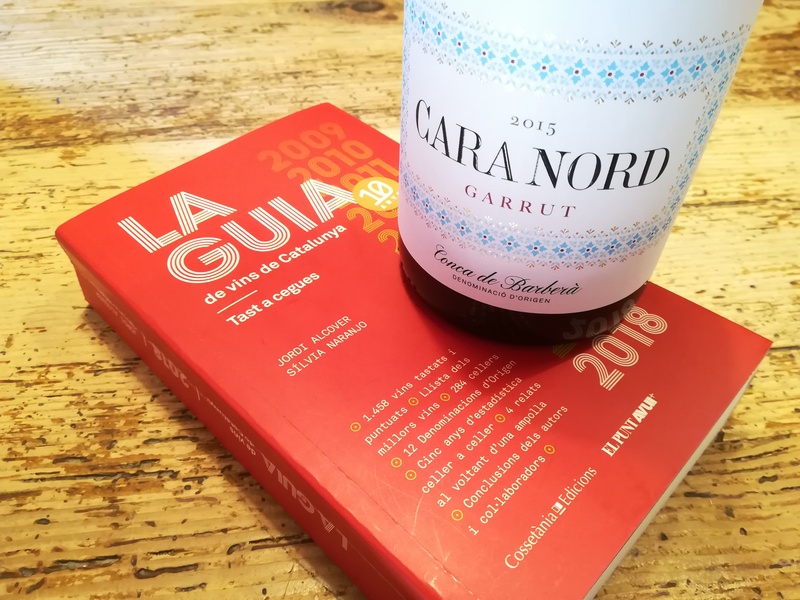 The wine guide of Catalonia, in its tenth edition, has scored 9,62 points out of 10 for Garrut wine, of Cara Nord Winery, after tasting 1,500 samples of Catalan wines. Give us your email and you will be up to date on everything.